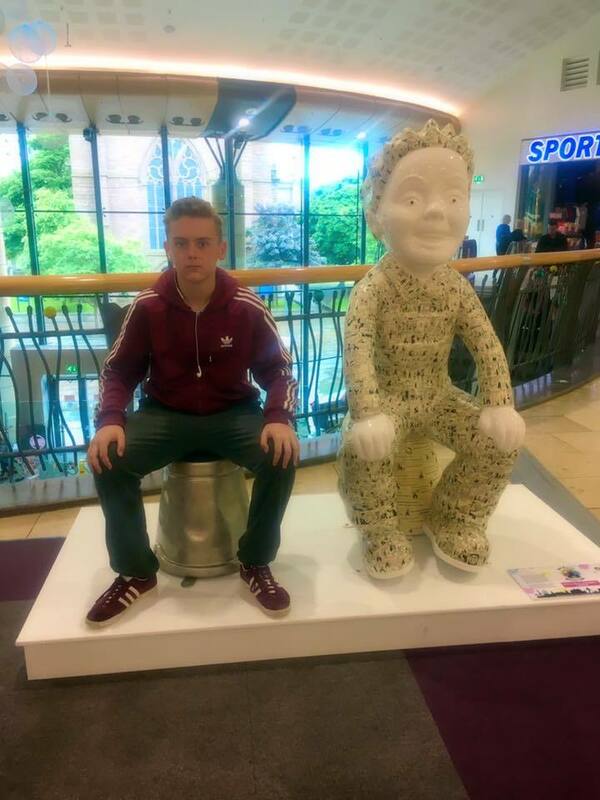 Oor Wullie is taking over Dundee! 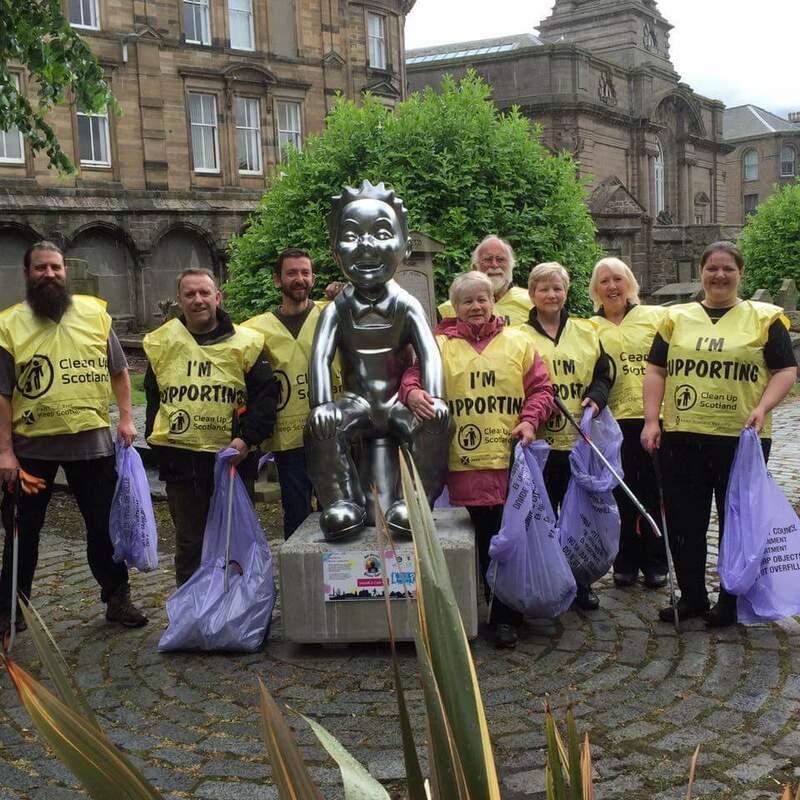 THE streets of Dundee are being taken over by Oor Wullie! 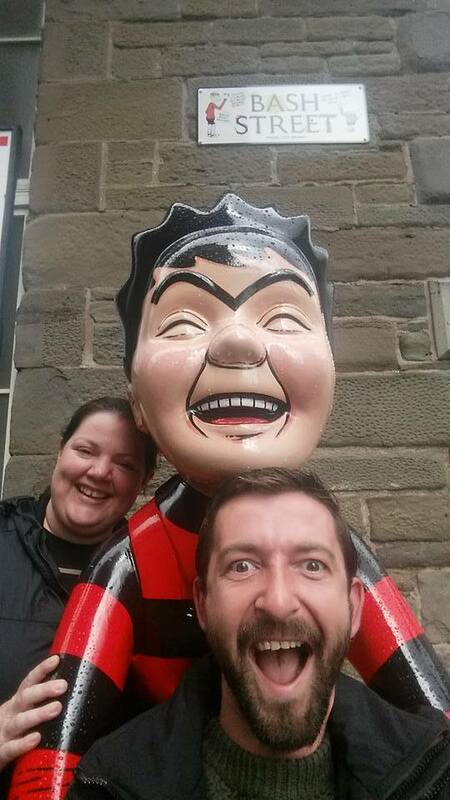 More than 50 statues of the Sunday Post’s favourite scamp are being placed around the city this weekend. 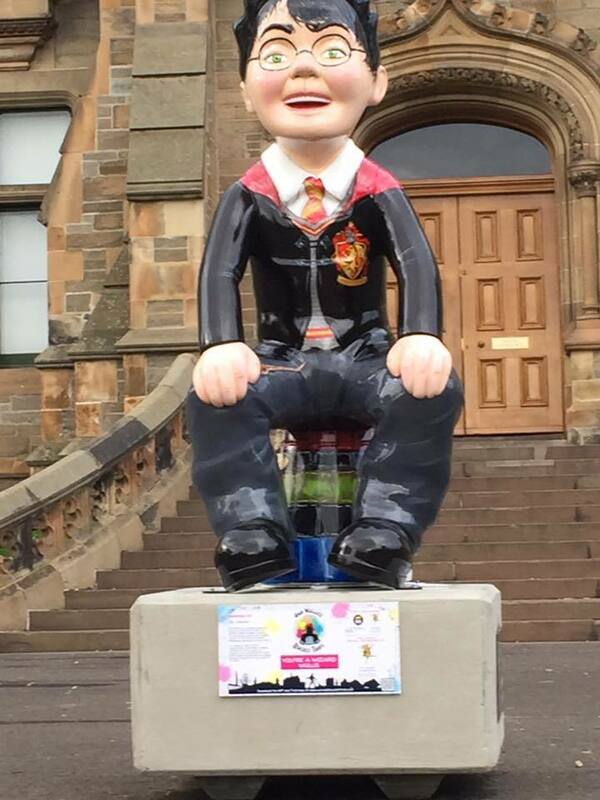 They’ll form the Oor Wullie Bucket Trail, a collaborative project between The ARCHIE Foundation, DC Thomson and Wild in Art. 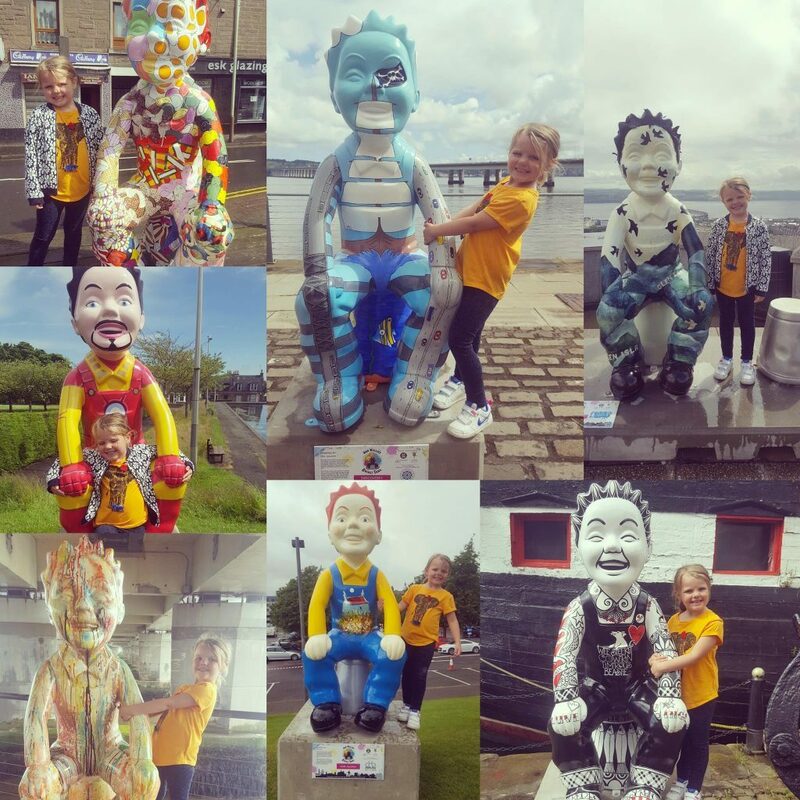 Each statue has a different theme, with Wullie given a different makeover at each location. 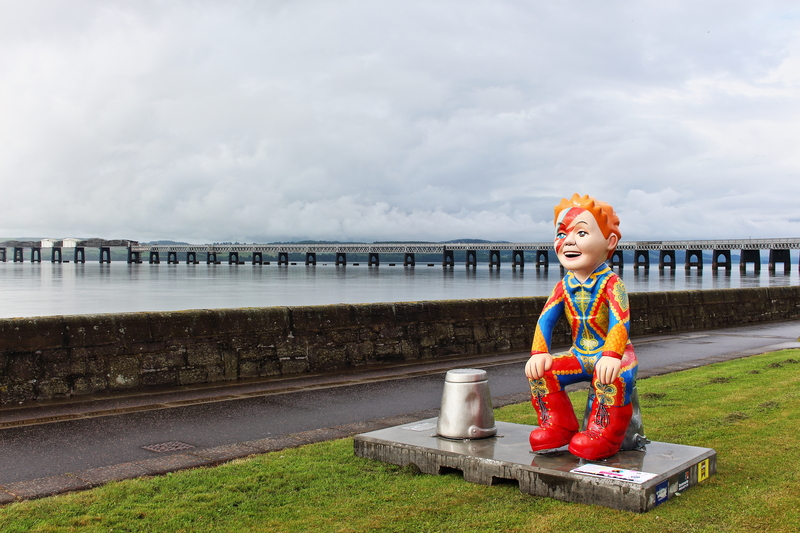 If you’re in Dundee today and spot any of them, send us your pictures on Facebook or to @Sunday_Post on Twitter with the hashtag #buckettrail. 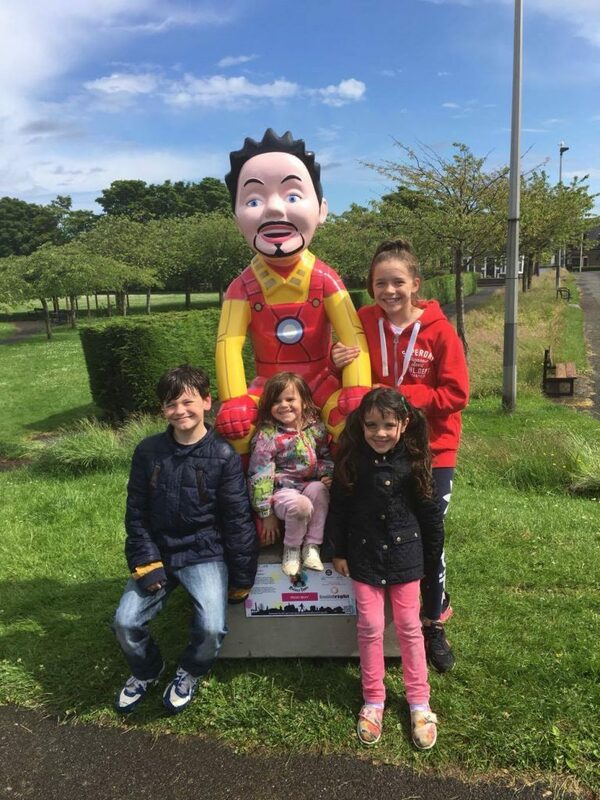 You can find out more about the statues in tomorrow’s Sunday Post. 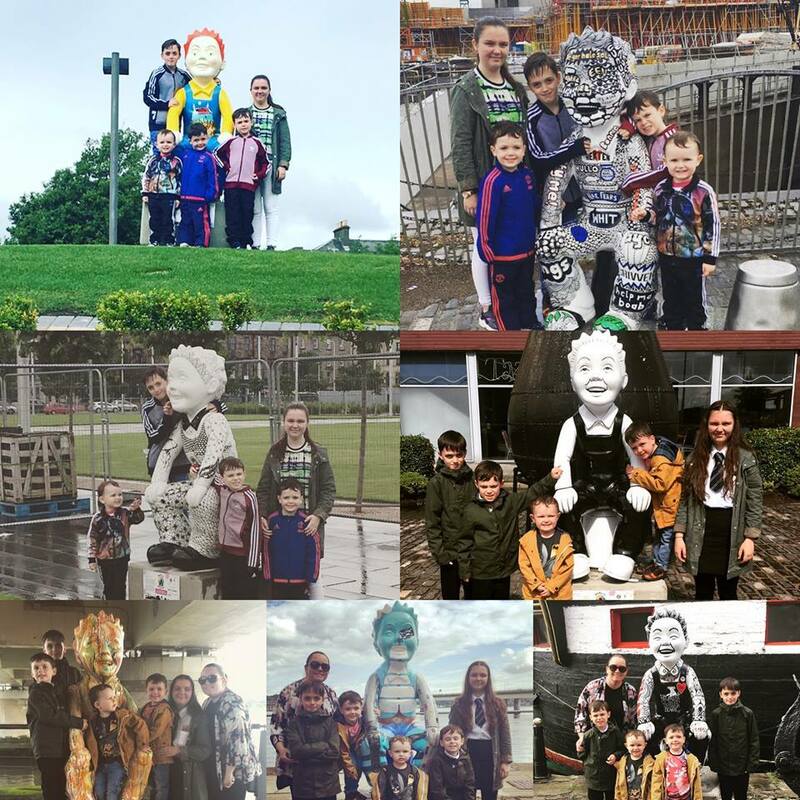 Here’s what you’ve sent in so far!